Panic stations, people! Christmas is just 24 days away, which is why we can forgive you for spending the weekend offline loading up on trees and tinsel, rather than keeping up with the latest and greatest in tech news. No matter, we were paying attention so you didn’t have to. 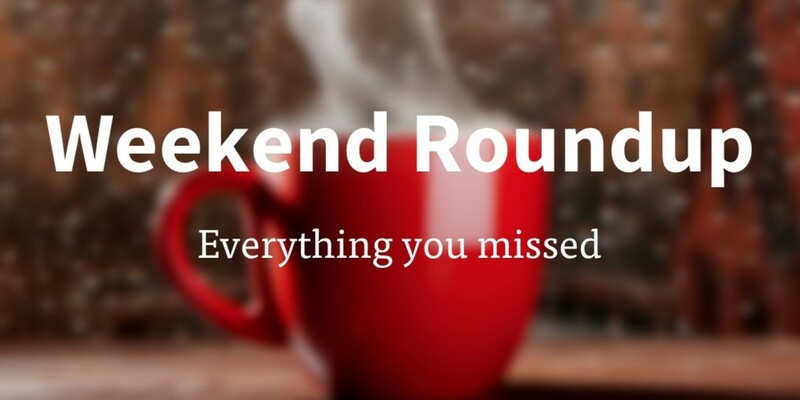 All you need to do is clear 15 minutes from your schedule, make yourself a hot drink and read all the best things you missed from the last two days. Do you like Super Mario enough to spend nearly $19,000 on a watch?